The report noted that the BDS movement had impacted companies such as Veolia, who have now pulled out of all contracts in Israel, and shares purchased in G4S and HP allowed protesters to flood their AGMs with questions about their involvement in Israeli apartheid. The BDS movement reports that Foreign Direct Investment in Israel has fallen 46% between 2013 and 2014. 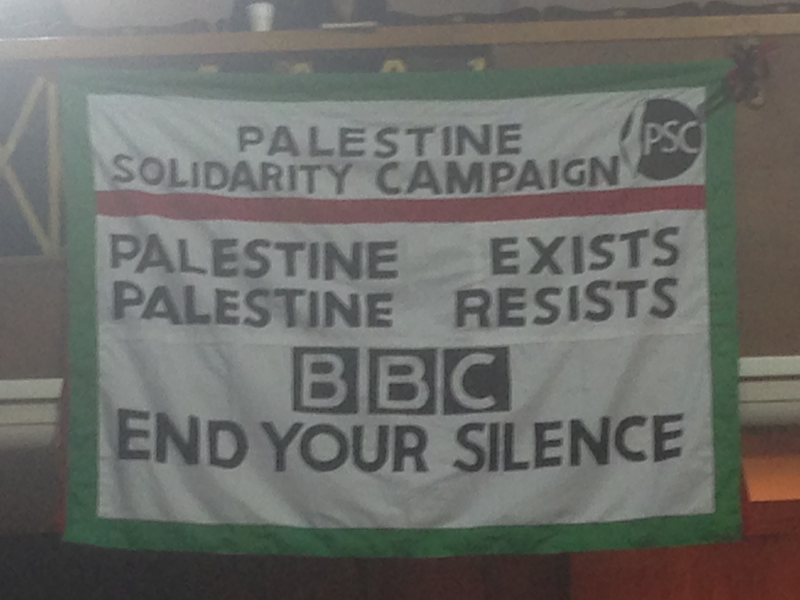 The plan given for PSC’s work over 2016 focused on continuing this strategy, maintaining campaigns to raise awareness, grow the organisation, work with Palestinian people and organisations, and lobby corporations and governments. While this work is vital in building a popular and effective movement against the inhuman injustices the Israeli state commits on a daily basis, it only constitutes part of what is really needed to end this genocide in the Middle East. The PSC hopes by engaging corporate and state entities on their own terms, within bourgeois economic, legal, and political means, it will affect a real and lasting change on the situation. The reality is that the Israeli occupation of Palestine, the segregation, oppression, and destruction of the native population, is a symptom of the imperialist regime and will not be solved without challenging that regime itself. Ultimately to show solidarity with Palestine we have to confront the nature of our world which not only allows but requires such atrocities to be committed. Parliament, corporations, the U.N., and other such entities have a vested interest in maintaining this status quo, and while small gains may be made the true victory, freedom for all Palestinians and other oppressed peoples, will never be achieved. The PSC must recognise the necessity of understanding and disrupting the imperialist war machine, of reviving working-class consciousness and solidarity to strike real blows against the industries and governments that enable such horrors against fellow humans. Unions such as BECTU (affiliated with the PSC) must encourage their members not to be complicit in media that paves the way for acceptance of Israeli war crimes. Workers must be shown that they can stop the manufacture and transport of arms to Israel. Without a revolutionary class-conscious character a movement against war and oppression will never succeed. An end to wars, peace among the nations, the cessation of pillaging and violence — such is our ideal, but only bourgeois sophists can seduce the masses with this ideal, if the latter is divorced from a direct and immediate call for revolutionary action. 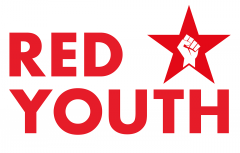 All decent people care about the plight of Palestine and condemn Israel’s criminal campaign against them, but we must arm them with the real means of combating it – Marxism-Leninism! Previous Previous post: Rhodes Must Fall!